This weeks book sounds amazing. I'm in love with the cover and synopsis. Jihoon knows Miyoung is more than just a beautiful girl--he saw her nine tails the night she saved his life. His grandmother used to tell him stories of the gumiho, of their power and the danger they pose to humans. He's drawn to her anyway. With murderous forces lurking in the background, Miyoung and Jihoon develop a tenuous friendship that blossoms into something more. But when a young shaman tries to reunite Miyoung with her bead, the consequences are disastrous . . . forcing Miyoung to choose between her immortal life and Jihoon's. Jagger Jones is a whiz kid from Chicago's South Side. Ask him anything about Ancient Egypt, and Jagger can fill hours describing all that he knows. But when he and his precocious little sister Aria fall more than three thousand years back in time to the court of Amarna, Egypt, Jagger discovers a truth that rocks his world: books don’t teach you everything there is to know. Mummies, pyramids, and cool hieroglyphics make awesome movie props, but the ancient court of Amarna is full of over-sized scorpions, magical amulets, and evil deities determined to scare unwanted visitors away. If Jagger and Aria are to return safely home, they must find nine soul-infested gemstones, defeat an evil general, save the royal family, and figure out how to rescue themselves! 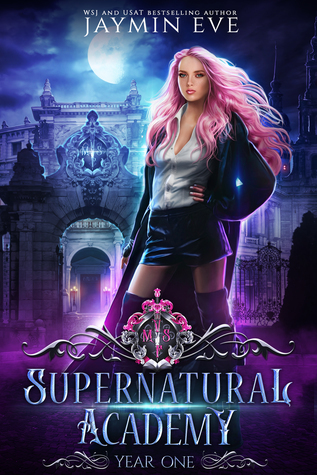 Armed only with Jagger’s knowledge of history and a few modern objects mined from his pockets and Aria’s sparkly purse, the siblings have exactly one week to solve supernatural riddles and rescue the royal family. If they can pull it off, Jagger Jones just might return to Chicago a hero. Malayna Evans is the author of the middle grade time travel series, Jagger Jones. Malayna earned her Ph.D. in Egyptology from the University of Chicago and has used her background to craft a tale loaded with historical details, attested ancient actors, and a magical adventure full of gods, mummies and wriggling creatures. Malayna enjoys a busy life of reading, writing, and playing in Oak Park, Illinois with her two kids, a spoiled rescue dog named Caesar, and a dwarf hamster named Pedicure. I'm in love with the colors on the cover of Cursed Tides. It's just a beautiful cover which is why I added it to my wishlist. I did read the synopsis after it captured my eye and it sounds equally amazing. Ashe is one mission away from earning her soul. 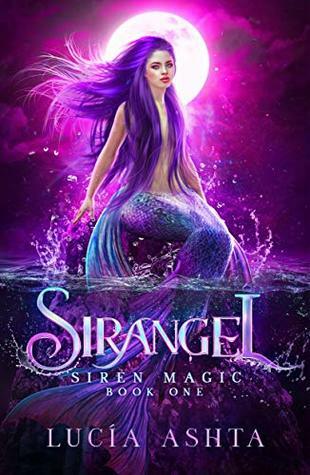 Nearly three centuries after her disastrous on-land escapade, the former mermaid has a final assignment: protect a marine biologist on his quest to save the oceans. 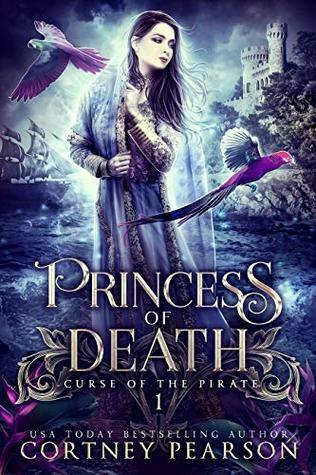 Perhaps it's pure coincidence that Varun Zale is the descendant of the prince she once chose not to kill. 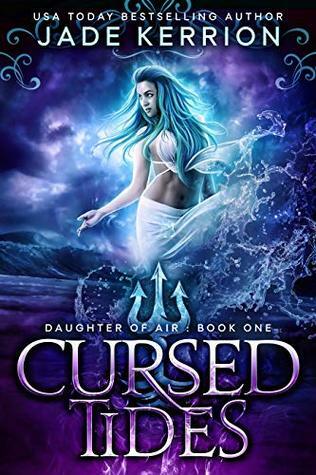 Varun can't explain how storms obey Ashe or why her eye color changes to match the tossing waves, but he suspects she is more than the mute ship captain she pretends to be. His growing fascination leads him from the shallows of a fairy tale to the depths of a mystery older than recorded time. In the midnight reaches of the ocean, monstrous titans stir. An unstoppable disease becomes a weapon in the hands of the mer-king. 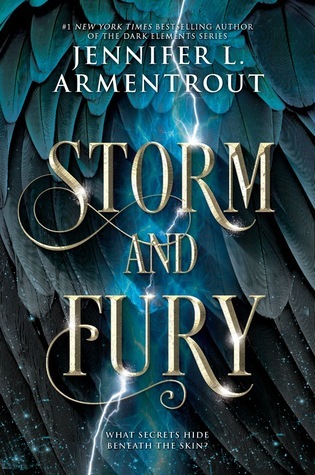 I've always been a huge Jennifer L. Armentrout and I've read all her books over the years. This new series sounds amazing. I can't wait to check it out. Writer of bad romances. Aspiring Lan del Rey of the book world. 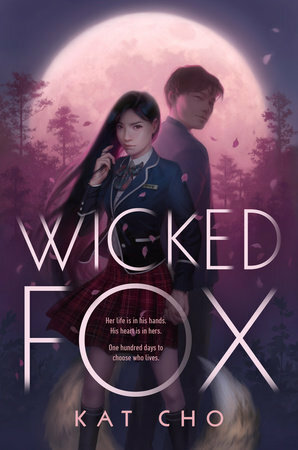 I'm head over heels in love with the cover for this weeks book. It's stunning I love the mixing of the colors. I've added it to my wishlist and can't wait to get my hands on it. Even the synopsis is a captivating as the cover. As a hybrid shapeshifter—half siren, half angel—Selene of the Kunu Clan is one of a kind. It’s a label that makes her the target of a rebel faction of supernatural creatures that seeks to claim her power. But her power is undeveloped and more a danger to herself than an aid. 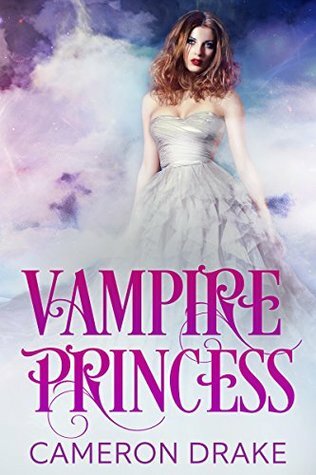 Yet her magic is her only advantage over the vicious vampires and fierce shifters who seek to eliminate her. Soon Selene is on the run in an unfamiliar world and unable to return to her ocean home. At least she’s not alone. Quinn, a shifter with his own secrets, has her back. Selene and Quinn must find a way to escape those that hunt them while surviving their unstable powers. But can Quinn help her stop vampires and shifters who’ve had centuries to master their abilities? I've had my eye on this one for a while it sounds amazing. I can't wait to get my hands on a copy. Until the moment the truth is revealed, and they find out nothing in this supernatural world is what they thought.